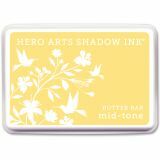 Hero Arts Midtone Ink Pads - HERO ARTS-Shadow Ink. 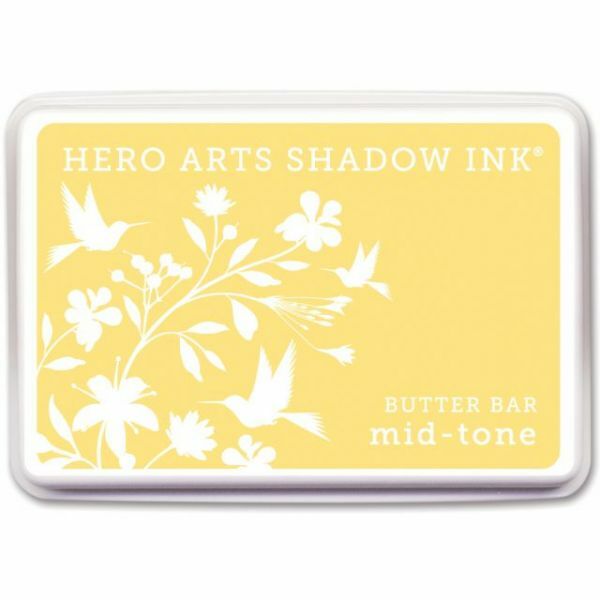 These dye inkpads are the best quick-dry choice for stamping on glossy or coated papers. They are also great on regular paper surfaces and are perfect for easy stamping on scrapbooks, paper arts, and many crafting projects. The dye is acid free, archival, fade resistant, and permanent. It dries quickly on most papers but can also be heat set for faster drying on some surfaces. The inkpad features a raised bed for inking stamps of any size and overall measurements are 4x2-3/4x3/4 inches. This package contains one inkpad. Available in a variety of colors (each sold separately). Conforms to ASTM D-4236 and EN-71. Made in USA.